The Coney Island boardwalk turned 95 years old this week, and to celebrate, it became a designated scenic landmark. New York’s Landmarks Preservation Commission announced the promotion on Tuesday, which will ensure that the 2.7 miles of Coney Island’s Riegelmann Boardwalk will never be torn down. 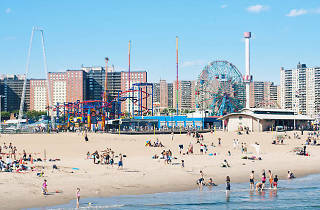 The beachside attraction runs from West 37th Street to Brighton 15th Street, and there’s everything from Luna Park (which is already open for the season!) to the New York Aquarium. 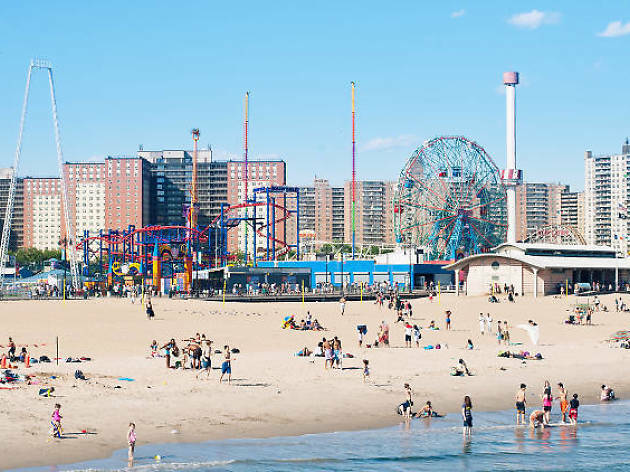 Coney Island itself has no shortage of things to do—there are baseball games, parades and hot dog eating contests—but the boardwalk has always been at the top of our list. The vote to turn the boardwalk into a scenic landmark was unanimous, making it New York’s 10th attraction with the title. The rest of the list includes Central Park, Prospect Park, Grand Army Plaza, Verdi Square, Morningside Park, Riverside Park and Drive, For Tryon Park, Eastern Parkway, Ocean Parkway and Bryant Park. The most recent addition to the list was Morningside Park in 2008. But before that, there hasn’t been a new scenic landmark since the 1980s—so you should be very proud of yourself, Coney Island boardwalk. All that’s left for the Coney Island boardwalk is to have Mayor Bill de Blasio sign off on its new designation, which will likely happen right in time for the 4th of July.